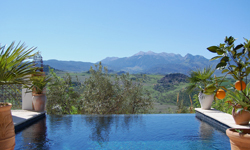 An exquisitely beautiful hideaway for two, above the undiscovered 'white village' of Montecorto, near Ronda. A four bedroom farmhouse sleeping six to eight with panoramic views of the Grazalema mountains. 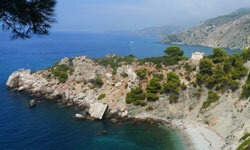 Discover the very best coastal and inland hiking trails in Andalucía’s most beautiful Natural Parks. 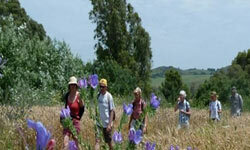 Join me on a guided walk and discover the most beautiful hiking trails in the Grazalema Natural Park. I've lived in Andalucia for almost 25 years and am passionate about my adopted country. I work as a freelance journalist and walking guide and have written extensively about walking, hotels and travel. 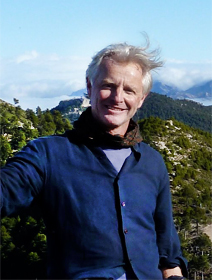 I've worked with many specialist companies including Abercrombie and Kent, Alastair Sawday, i-escape, Andrew Brock Travel, The Hotel Guru, On Foot Travel and Safari Andalucía. 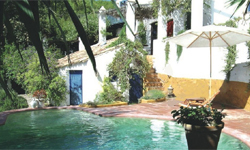 This website can offer you a uniquely rich travel experience and lead you to Andalucia's most beautiful walks and its most charming places to stay. 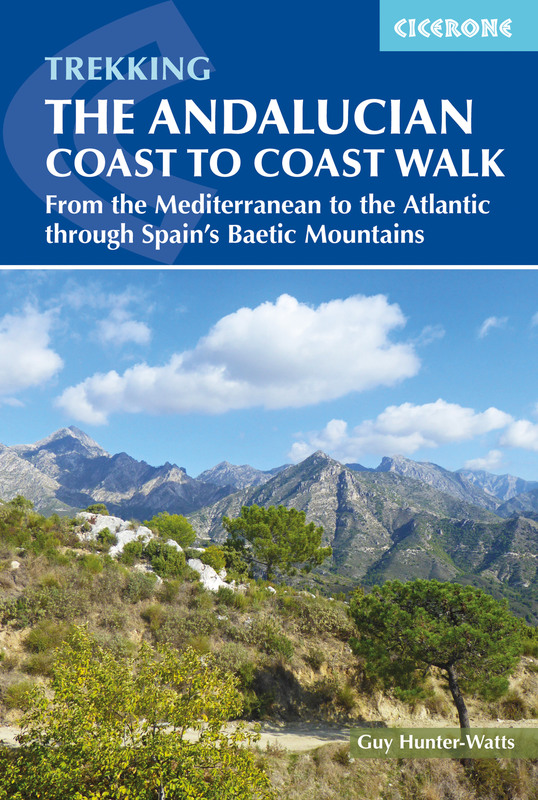 45 great coastal walks close to Andalucía's Mediterranean and Atlantic coasts iin 7 different protected areas.